As I sat down to chat with Grammar NYC founder and designer, Althea Simons, she paused to dump a tupperware full of greens, quinoa and broccoli into a large bowl, top it off with a little lemon juice and tuck in to enjoy her lunch with a big mason jar full of tea. "I'm trying to eat super healthy before, y'know, the launch" she explained as I jealously admired her bowl of goodness. This self-awareness and sense of care for both the body and the earth is a reoccurring theme in the journey that brought Althea to her brand's big debut on Kickstarter this week. Grammar is built on the ideas of quality and consciousness, finally bringing perfectly fit, durable, sustainably & ethically made, and most importantly, well-designed white shirts to an online store near us all. When I read Althea's bio, I was surprised to see that this designer had begun her career with a BS in neuroscience at Brown. When asked about her background and the connection between the two worlds of fashion and science, Althea made sure to note that "it didn't really happen like that." She explains that both of her parents are architects, "so design has always been a huge part of my life." Her mother eventually stopped practicing architecture to open a natural foods store in 1993. "It was the first one in Maine, or one of the first ones, so sustainability has always been a huge part of my life, too." With this foundation, Althea found herself growing up as "a bit of a contrarian" who had math and science skills, a flame for art and design, and an ingrained reverence for sustainability. When studying at Brown, Althea reached a crossroads where she questioned whether she should do something "sciencey or artsy." The contrarian opted to continue her studies at Brown as she took extra classes at RISD and planned to study art abroad in Paris. "When I studied abroad in Paris, that's when I started making clothes and I just really fell in love with it. I started thinking this was something I could do." Ever since then, Althea has been positioning herself to become a success as a fashion designer and entrepreneur by continuing her education in business and fashion design as well as working for some of New York City's fashion greats like Yeohlee Inc and Issey Miyake, USA. "I was always into style. I do really love seeing how people put things together. I love watching people in the street. But I was also always really interested in visual perception and behavior. I think that's the neuroscience thread there that still makes sense. I am really interested in style as well as in the brain and humans. I still think about it all the time." Naturally, it would be a geek or nerdy type to bring such impeccable detail and nuance to a button down shirt. Each of Grammar's five white shirts that became available for pre-order this week on Kickstarter can be described as an age-old staple but each one of them is clearly so much more. For example, Grammar's Verb shirt would be much less exciting without the small-but-important fitting details and the mitered edges at the cuffs and collar. "One of the factories told me that it is so much harder to include that mitered edge because you have to press it separately and everything. And I told them, well you know what? I don't care! That's a design detail that gives such a refined edge and makes it look kind of architectural in my mind, and that makes it more special." It's through these very details that Grammar's debut collection sets itself apart. Althea was able to achieve these beautiful details as well as an impeccable fit by working with the right people and partners. "The patternmaker that I ended up working with is this amazing Japanese man who was trained at Comme de Garcons" where he became skilled in design and construction as well as patternmaking. Althea also took full advantage of her Pioneering Membership at the Brooklyn Fashion + Design Accelerator where she worked with the Production Coordinator and Sustainability Consultant Tara St James to find her ideal fabric and produce her samples at their sustainable factory in Brooklyn. Despite the help, the design process proved to be much more difficult than expected. When asked about it, Althea laughs saying "I feel like I talked to everyone in the world to find the fabric!" She was looking for something organic - ideally grown, spun, woven and finished 100% in the US, which proved to be impossible. Eventually, Althea settled on a high-quality organic poplin sourced from a mill in India, where around 70% of the world's organic cotton is grown. "There are way too limited options for sustainable fabric. It's taking, in my opinion, way too long for the industry to catch up with what consumers are demanding." decisions every day, getting dressed shouldn’t be one of them." Althea explains that this commitment to fewer, better items in her closet has always been something that resonated with her, but that a recent experience turned the ethos into her business. "My parents are entrepreneurs and my dad has his own practice, so I've probably always wanted to start my own business in a way," but it was about a year and a half ago when Althea's apartment burned down that things began to crystallize. "I lost all of my stuff. So I had to go out and try and find a new wardrobe and I just didn’t like anything and that was a realization. There isn’t a brand out there for me, and maybe that is true for other people too." So Althea's background in neuroscience, design, entrepreneurship and sustainability all converged to become Grammar NYC, a "brand with really high quality clothes, that are made with sustainable textiles and that are made in NY." 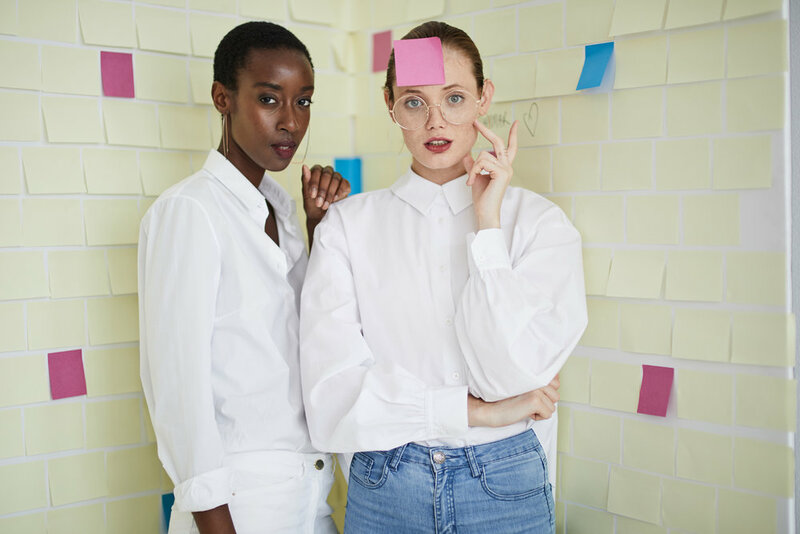 After the years of learning and positioning and the months of sourcing and refining, Althea's debut collection of five white shirts is finally available for pre-order on Kickstarter. Althea is obviously excited to unveil what she's been working on to the world, and she is excited to see her products on people already. "Everyone that I’ve tried it on so far, it looks good and that is just the most amazing feeling!" As any good designer does, Althea is taking this excitement and looking already towards the next thing; black pants, blazers, and more white shirts in different fabrications for different seasons. Get ready, because Grammar is about to be the uniform for every conscious woman with a penchant for style and quality. All images are by Michelle McCormack for Grammar NYC. It has been three years now since I decided to stop making purchases with any fast fashion retailers. What I've discovered is that it is actually very easy to find fashion companies that I am more than happy to support. There is a growing number of brands that have one or more elements of sustainability to their mission and product, and that is incredibly exciting! In an attempt to help you find cool new clothing while voting for better products and better business practices with your almighty consumer's dollar, I will be sharing one of these companies with you every week. If you would like these "Good Fashion" articles sent to your inbox each week, please leave your email address in the comment section below! 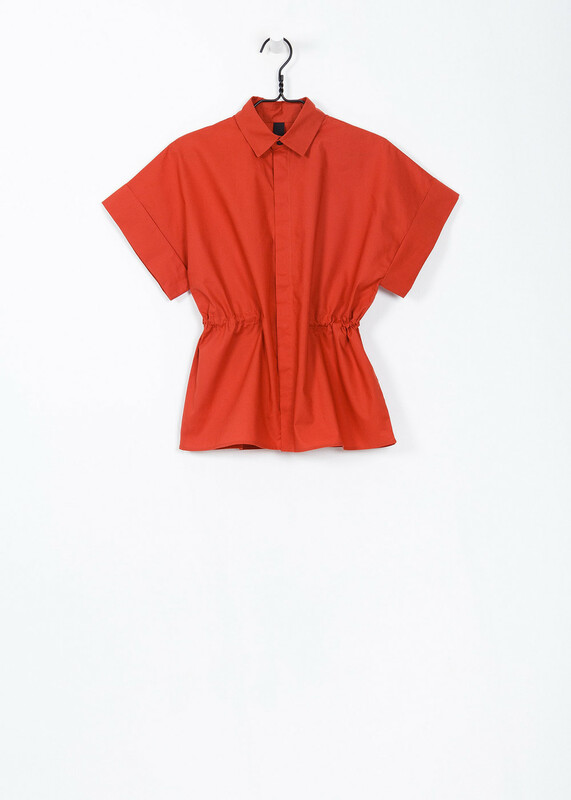 This week my Good Fashion company is Kowtow Clothing. Kowtow is based in New Zealand and it's mission is all in the name - in the context of Chinese history, the word "kowtow" means "to kneel and touch the ground with the forehead in worship or submission." This sustainable brand dedicates itself to making beautiful clothing with a deep respect for the complex process that is garment making. Kowtow proves its dedication simply by being transparent. Transparency means that we, the consumers, are able to see the process behind the clothing for ourselves. Kowtow's website includes a page titled "From Seed to Garment" where it showcases the production process from beginning to end in this beautifully honest documentary. 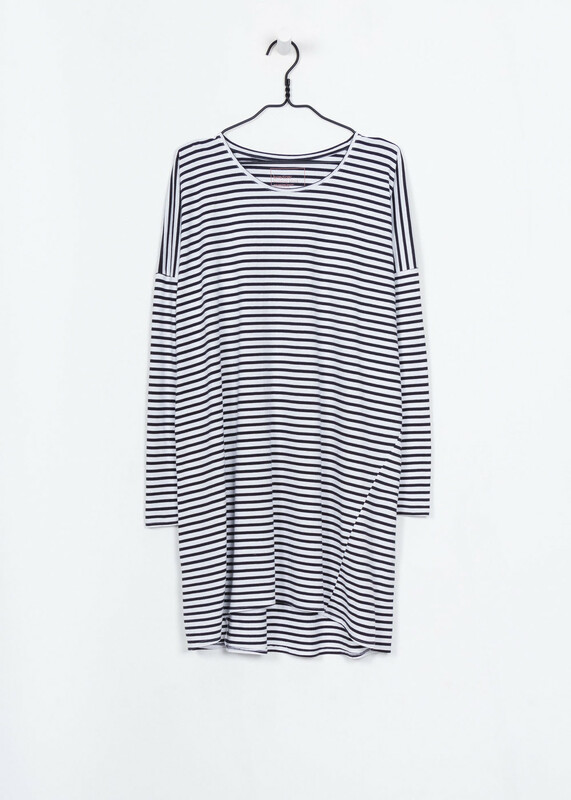 Kowtow clothing uses organic cotton to create it's simple yet bold clothing. In a world where conventional cotton accounts for 25% of the worlds insecticide use and 10% of global pesticide use, this is hugely important. Farmers who work with organic cotton are saved from daily exposure to these toxic substances as well as from being forced into debt by purchasing incredibly expensive GMO (Monsanto) cotton seeds. All of Kowtow cotton is grown on small farms throughout India. The cotton is then shipped to Kolkata where it is milled and manufactured into gorgeous Kowtow products. The people who work at the manufacturing facility in Kolkata all receive living wages, paid holiday and sick leave, overtime pay and health insurance. The workers are allowed to unionize and take advantage of free schooling for their children. Kowtow's manufacturing facility is equipped with proper lighting, ventilation and workspace. These working conditions are, unfortunately, rare in todays garment industry. In addition to being dedicated to protecting the environment and its workers, Kowtow Clothing does not fail to provide a unique point of view in an industry full of trends and copycats. 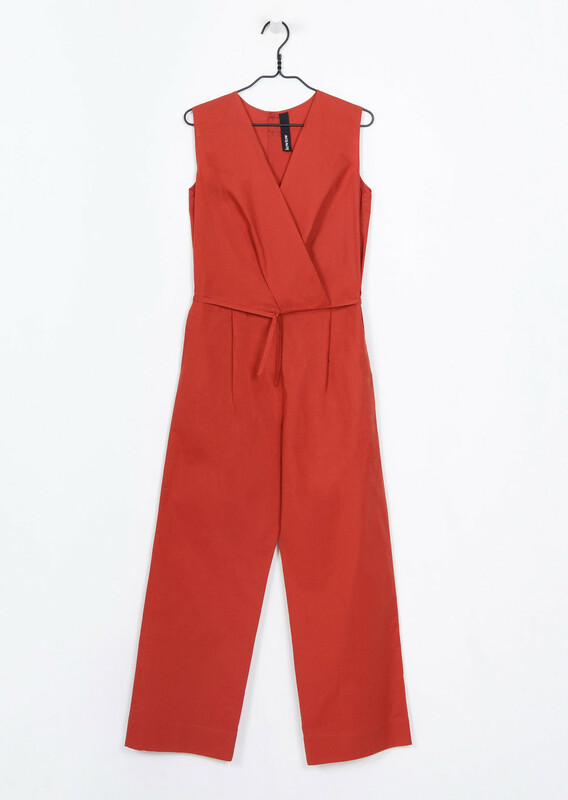 I love the powerful silhouettes, bold colors and clean lines of Kowtow's designs. This "Good Fashion" company makes clothing for both men and women, and I enjoy the androgyny that is present in a lot of their designs. 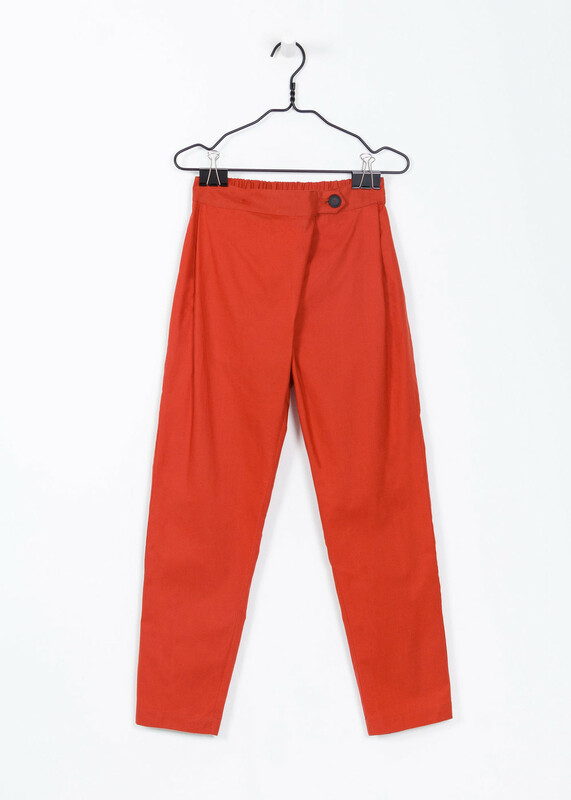 Kowtow's "Identity Pant" comes in black, white and an awesome rusty red for both men and women! I am excited to see what Kowtow will have in store for their Spring 2015 collection. 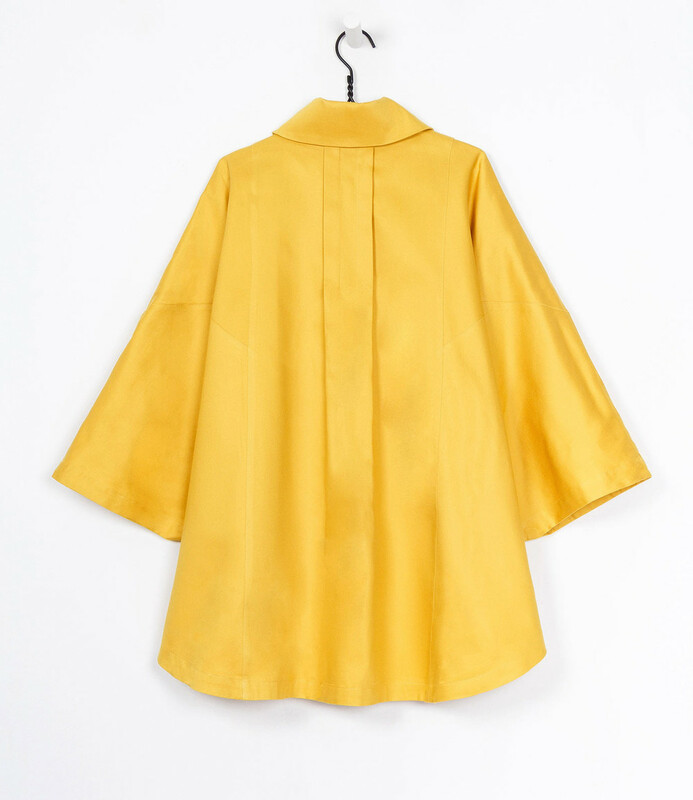 They have already released an incredible "Performance Cape" that comes in black as well as in a striking, canary yellow. I absolutely love this piece for a rainy spring day - and I appreciate the attention to detail that they show in the back. 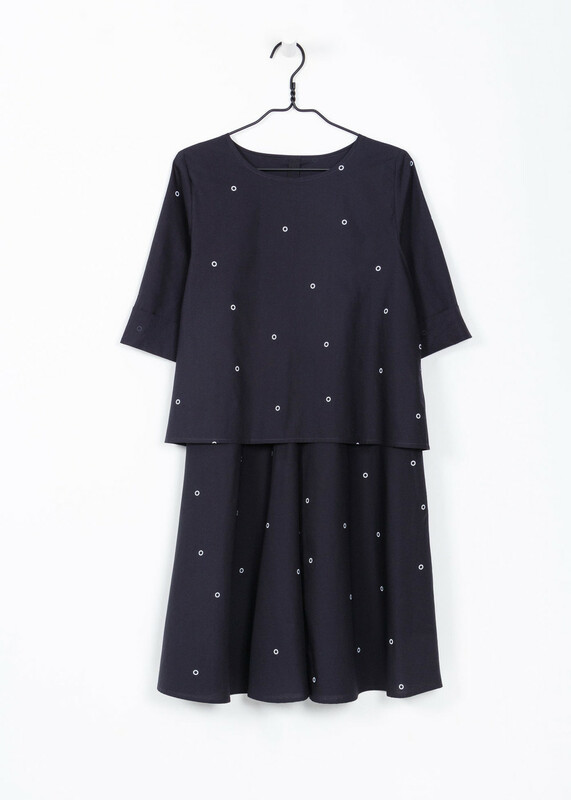 Another thing that I love about Kowtow is that they keep a line of "building blocks" constantly in stock. The t-shirts are perfectly slouchy and the leggings look luxuriously cozy. Check out some of my favorite pieces from their fashion and basics lines below! And the next time that you are looking for something that is bold and modern, look to Kowtow and feel good that you are supporting the environment and human rights around the world. What do you get when you combine a comfy tee with sustainable manufacturing and some revolutionary-inspired tie-dye? The Clarion tee! Be Good reached out to me last week with a heads up that they are launching a new tee that really defines them as a company. Needless to say, I was excited! As a San Franciscan, I will always love a good tee, and lately I've been on the hunt for something a little graphic and funky with a modern vibe. 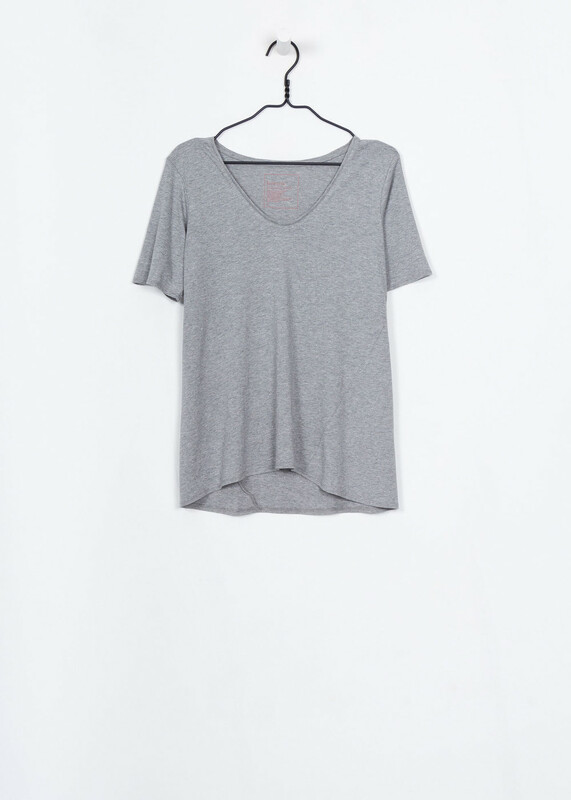 The Clarion tee is perfect! But my favorite part of this tee is the inspiration behind it, we all know that tie-dye is trendy right now and we sometimes forget the history in our clothing. Ever the conscious designers, Be Good says that they chose tie-dye because of "the San Francisco in us. It's no accident that we chose tie-dye, a symbol of the 1960's revolution, as the subtle visual representation of this norm on our clean, organic tee. We're redefining the bounds of this dirty clothing industry with a fashionable tinge of rebellion." I can't wait to get my Clarion tee and to flaunt my inner hippie rebel in a stylishly modern way! Join the sustainable fashion revolution and get your Clarion tee here.